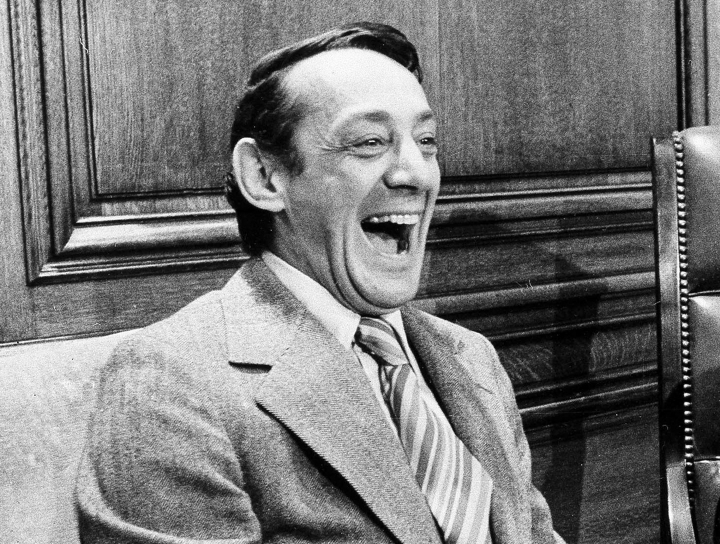 WASHINGTON — The Navy is naming a ship in honor of the late gay rights leader Harvey Milk, who served in the Navy for four years before he began a career in San Francisco city government. Navy Secretary Ray Mabus said Tuesday that Milk displayed tremendous courage fighting for the rights of the LGBT community. The ship is one of a new fleet of replenishment oilers that will be built in San Diego. Some argue that Milk was forced out of the military because he was gay. A defense official said Tuesday that Milk accepted the other than honorable discharge to avoid possible disciplinary action. Chad Griffin, the president of the advocacy group the Human Rights Campaign, lauded the Navy honor for Milk, calling it "further evidence of the profound progress on LGBTQ equality we continue to make as a nation." "In his bold and unabashed advocacy, Milk inspired LGBTQ people for generations," Griffin said in a statement.